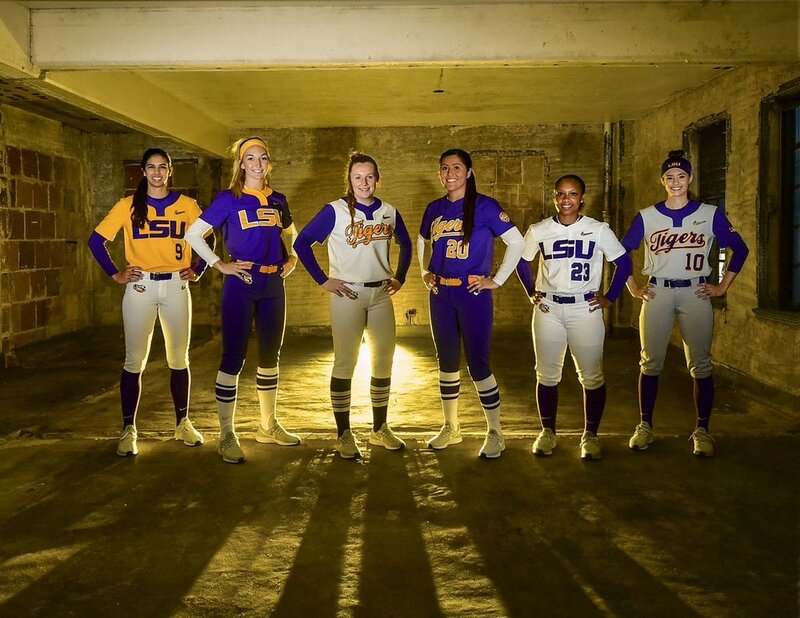 LSU Softball has revealed all six of their 2019 Nike Vapor Prime uniforms. 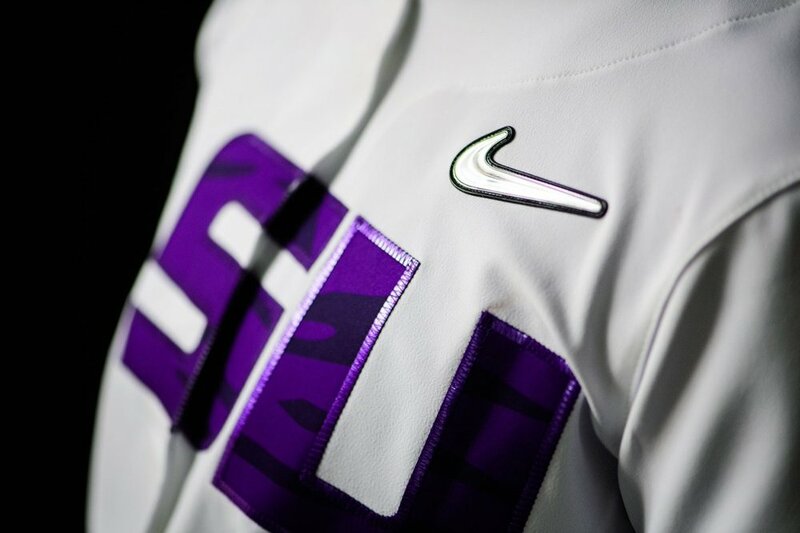 The Tigers are one of the top softball teams on Nike’s roster and with that comes all the swag. 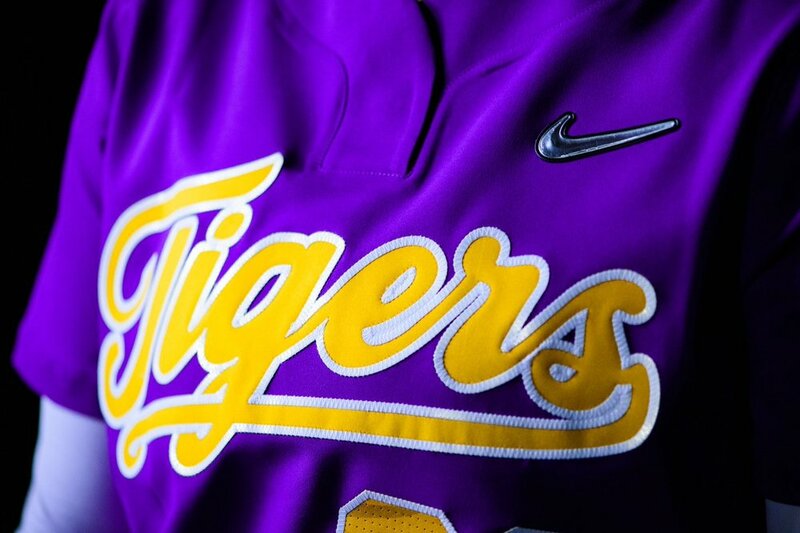 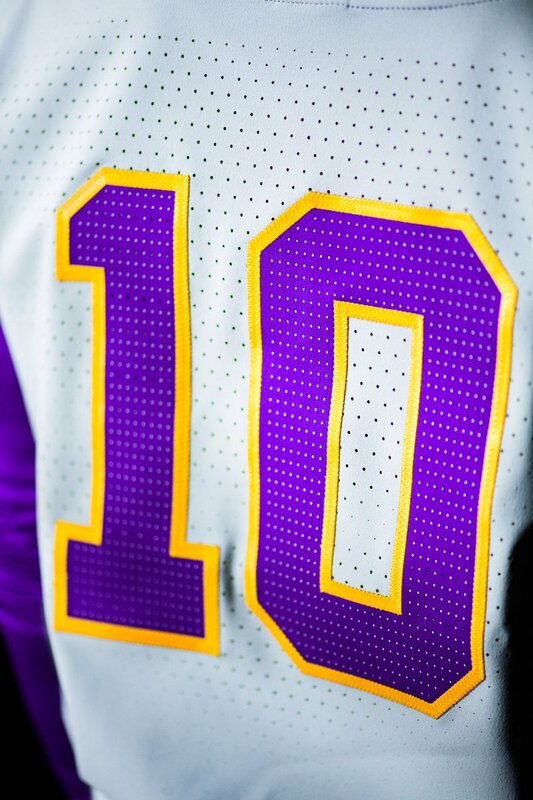 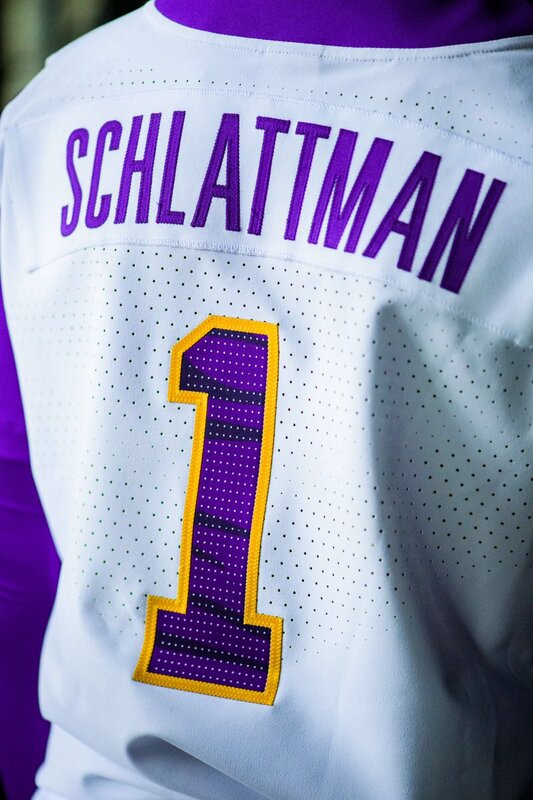 The team will have options from purple and gold unis with LSU across the chest to grey with tiger stripe numbers. 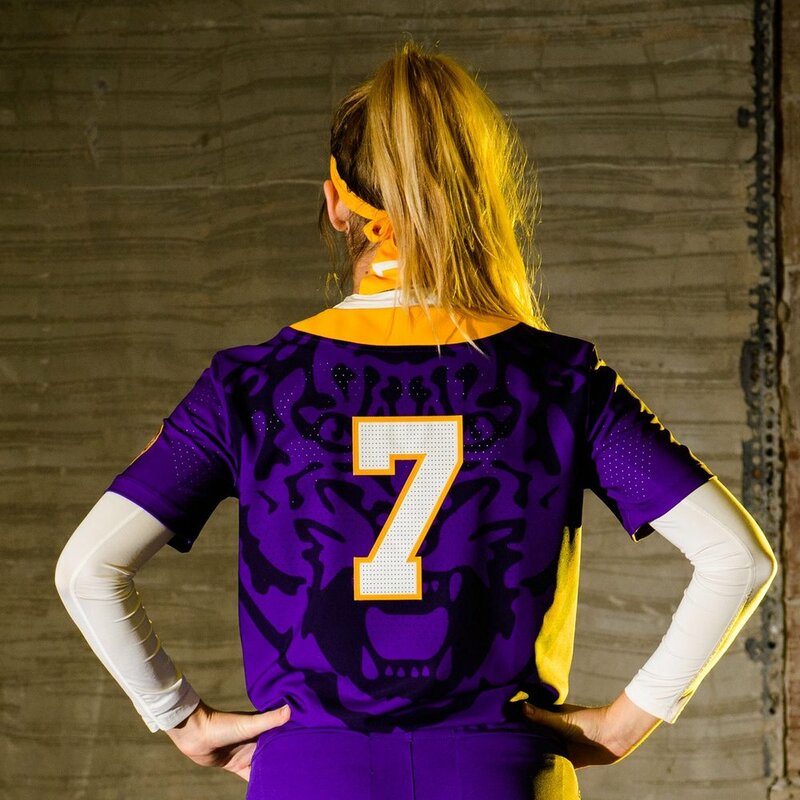 See below for all the different combos the Tigers will rock this season.